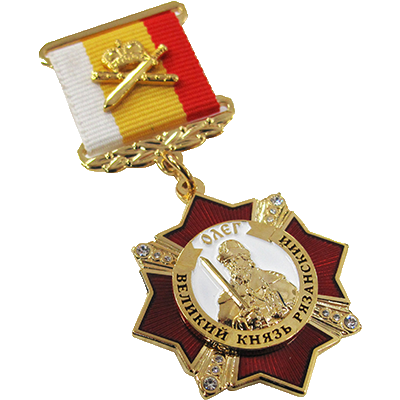 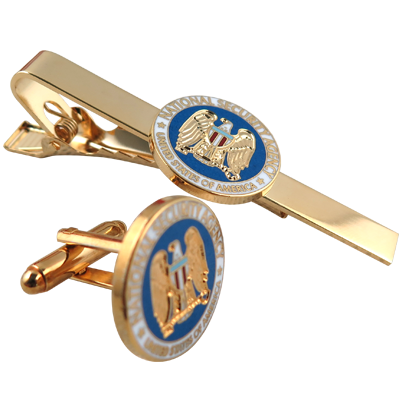 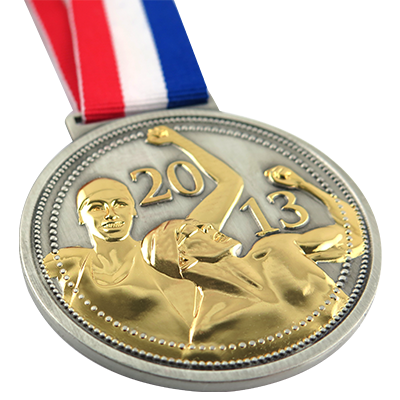 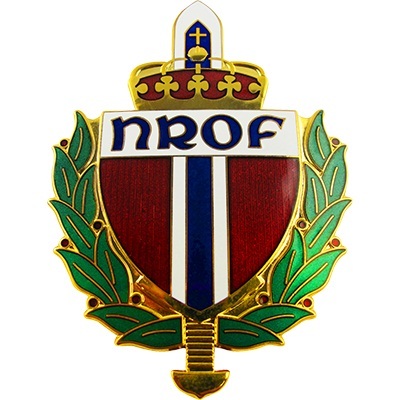 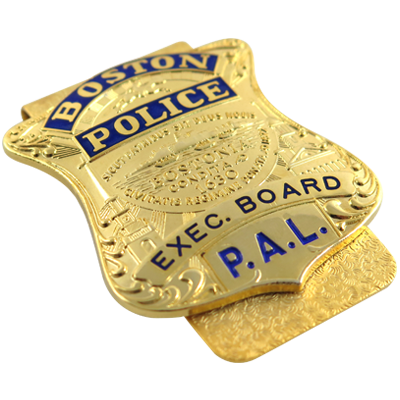 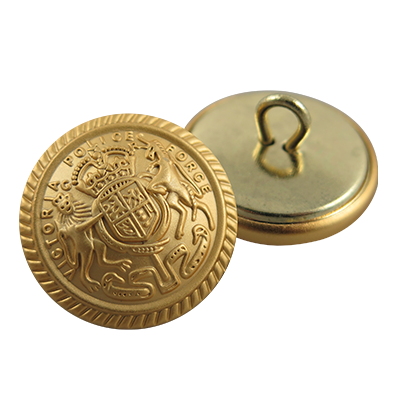 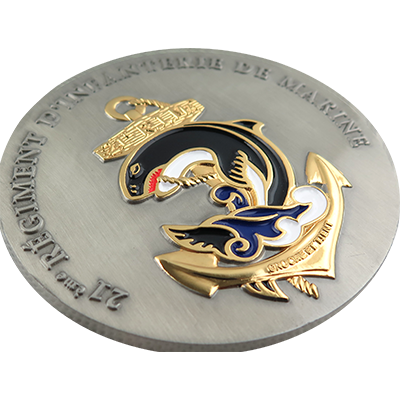 JIAN is the synonym of custom-made Lapel Pins, Emblems and Badges manufacturer. 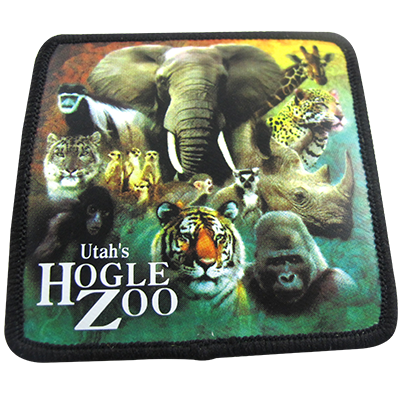 Being the professional manufacturer of custom-made Metal, Embroidery and Soft PVC emblems for more than 35 years from Taiwan, what we can convince customers are efficiency, specialist, sincerity and excellent quality. 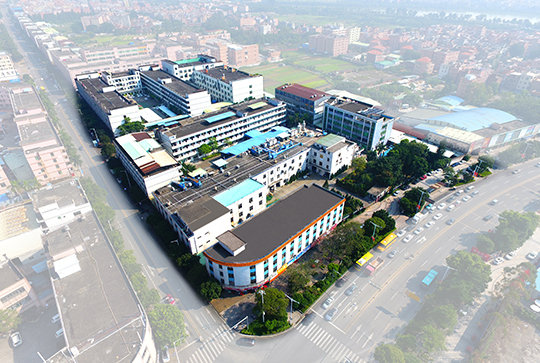 With the sales office & factory in the same location in Dongguan, China, we are at the advantage position to catch customers unique ideas for designing and shorten the communication time between Taiwan-China or HK-China , JIAN believes we can provide customers the professional service you never had before. 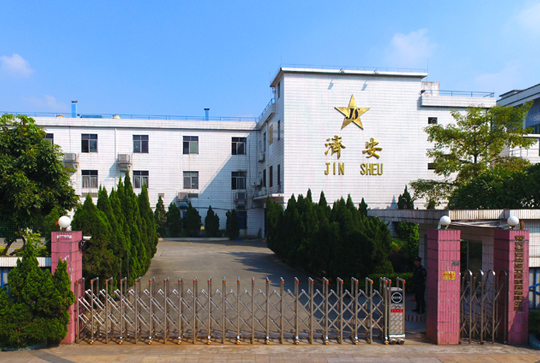 · Equipped Advanced XRF Analyzer to detect toxic element for raw material and finished products before shipment. 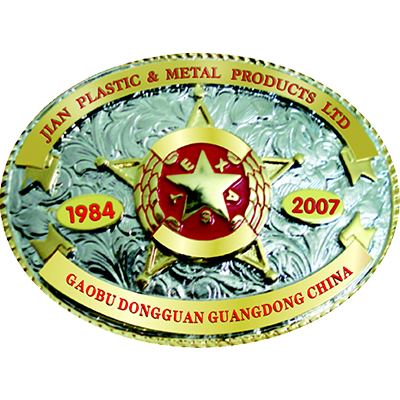 · Pleasant working environment, secured employees social welfare, harmonious labor-capital relationship make every employee feels proud to be a member of JIAN.